« Music you have to listen to. Like, now. Yum. 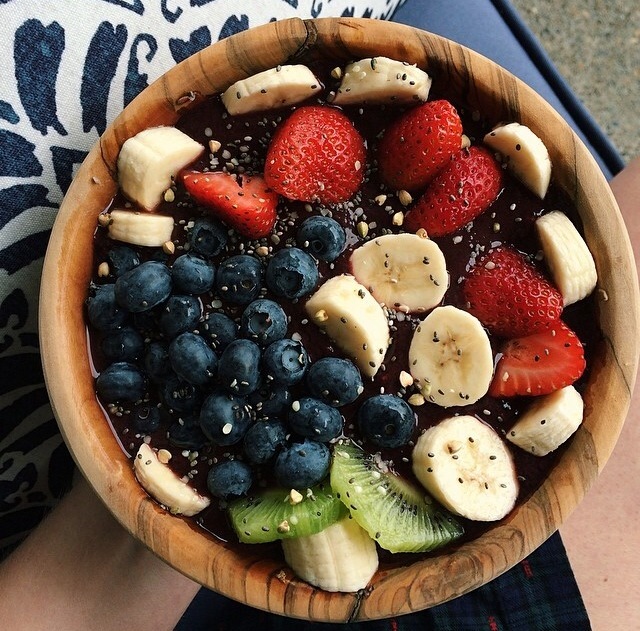 Had my first Acai bowl a few months ago, and I was hooked. Thanks for the recipe! Thankfulness to my father who shared with me regarding this website, this web site is in fact awesome.